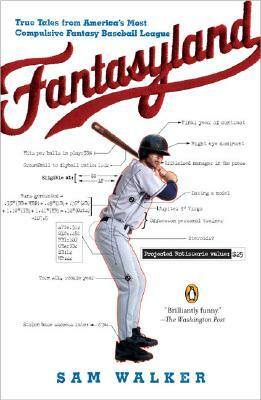 Every spring, millions of Americans prepare to take part in one of the oddest, most obsessive, and most engrossing rituals in the sports pantheon: Rotisserie baseball, a fantasy game where armchair fans match wits by building their own teams. In 2004, Sam Walker, a sports columnist for the Wall Street Journal, decided to explore this phenomenon by talking his way into Tout Wars, a league reserved for the nations top experts. The result is one of the most sheerly entertaining sports books in years and a matchless look into the heart and soul of our national pastime. Sam Walker is a senior special writer for The Wall Street Journal and appears frequently on ESPNews.